Volcanic is a leading global provider of recruitment websites and job boards. The Volcanic SaaS model provides an easy-to-buy, risk-free, GDPR-compliant web platform, with 30-day contracts guaranteeing no tie-ins, no upfront investment and a simple monthly fee. The Volcanic SaaS model provides an easy-to-buy, risk-free, GDPR-compliant web platform, with 30-day contracts guaranteeing no tie-ins, no upfront investment and a simple monthly fee. Our 30-day terms across our entire customer base keep us honest. We continually deliver new technology across our platform to keep our business and our customers’ businesses ahead of the curve and are trusted by the world's biggest brands. Volcanic's recruitment websites give you ​everything you need to run your recruitment company anywhere in the world. 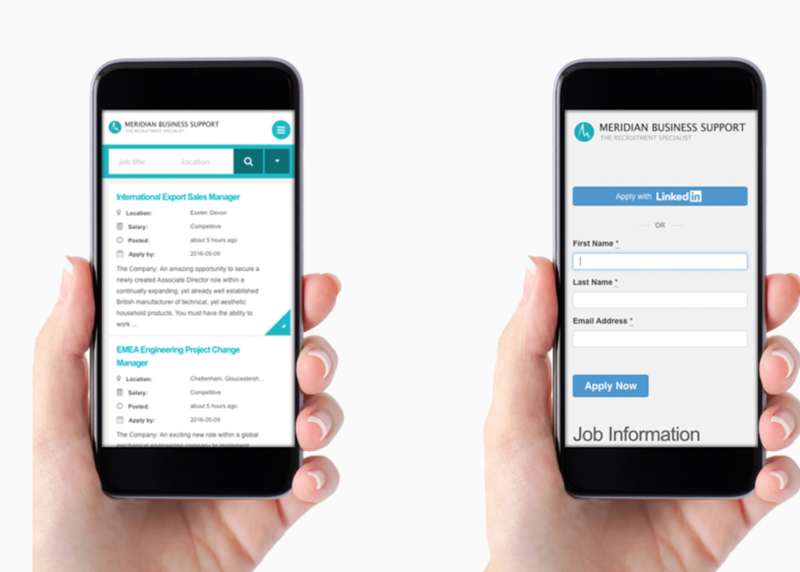 Our recruitment software provides a unified platform to run your local or international business with ease. SEO is embedded into the core of our platform to help boost your ranking. We put you in the driver's seat with our self-service SEO console, powerful job search and location search functions and easy-to-use content management system, all of which combine to give you best-in-breed SEO. As a Bullhorn Marketplace partner, we support a full integration with Bullhorn. Because data security is paramount, the Volcanic integration captures and records candidate consent automatically, enabling end to end data integrity to support GDPR compliance. The seamless integration allows us to quickly connect your CRM with your recruitment website. We are also the first company to complete a fully secure integration with Bullhorn's onboarding tool, minimising admin and shortening the time between candidate placement and start date. From design to delivery, Volcanic creates a optimum user experience and regular functionality releases to translate your vision into continued success. Our candidate conversion rates are the best in the market.